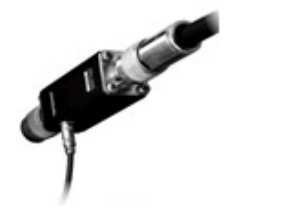 The pre-amplifier model series is invaluable for the measurement of low signal strengths. These pre-amplifiers offer a wide bandwidth, high gain, and a low noise figure. They are essential for radiated field strength measurements using spectrum analyzers, together with low sensitivity/small gain broadband antennas.